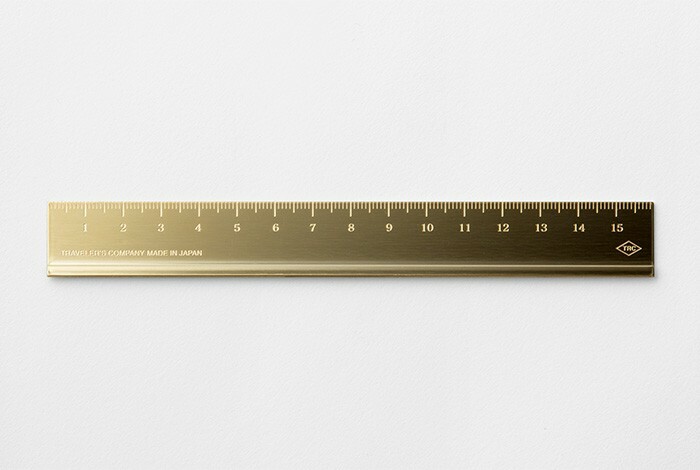 A ruler is used to draw a straight line and measure things with accuracy. 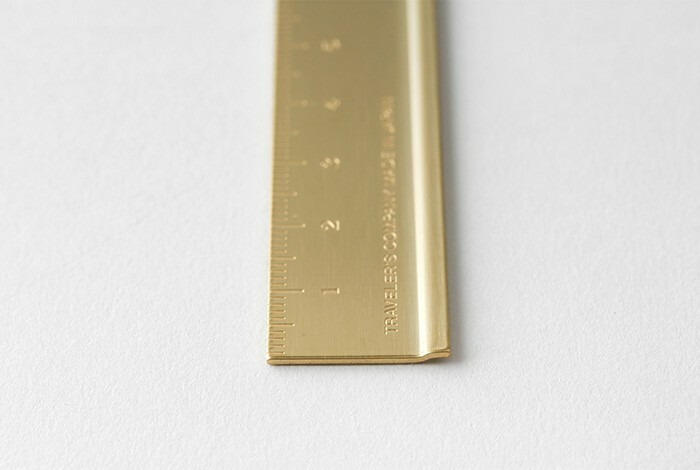 The function is so simple, and in a sense, that is why Japanese based delicate technique is required to make this item. 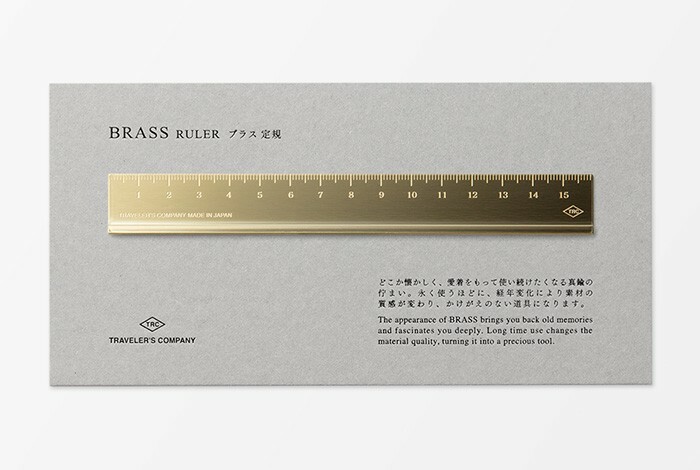 One side of the ruler is tilted to make carrying and drawing lines easy. 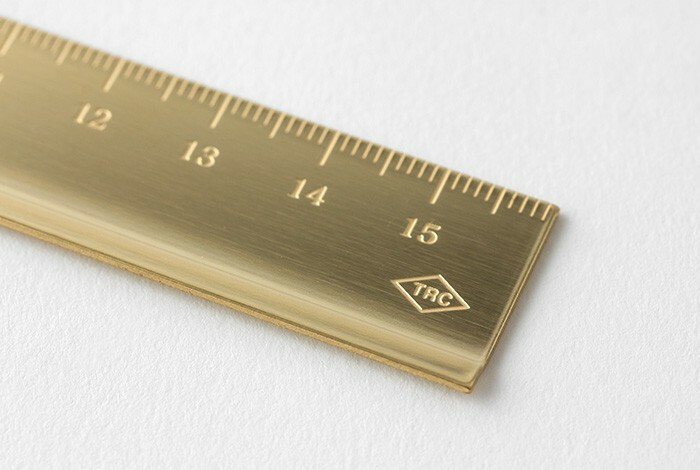 Dimensions: 20 x 1,6 cm.